A quick view of the most influential metrics in Farmingdale. Farmingdale is a small incorporated village on Long Island. It is part of the town of Oyster Bay in Nassau County, New York on the eastern edge of the Hempstead plains. It has seven neighborhoods and is the 216th largest community in the state. The village is home to the State University of New York at Farmingdale. It is a predominantly white-collar community where over 85% of the workforce have white-collar positions. Much of the workforce is employed outside the community so commuting is quite common. Thankfully, there is public transportation and commuter trains are the most popular option. It is an upper-middle income community in comparison to state economic standards and wealthy in comparison to federal standards. Over 25% of adults in Farmingdale have four-year degrees or more, which is well above the national average. It is somewhat ethnically and racially diverse and over 20% of all residents were born outside the U.S. English remains the primary language though many residents also speak Spanish, Italian or Chinese. The village has both a general aviation airport and a station of the Long Island Railroad to ease travel concerns. One of the first settlers was Thomas Powell. Powell purchased about 15 square miles of land from the Massapequa people in 1695. The land was divided among his children and agriculture became the first industry in the area. The area remained agricultural and largely undeveloped until Ambrose George opened a general store in the hamlet of Hardscrabble in 1841. George then purchased several acres of land and renamed the hamlet Farmingdale and began development. First, George divided the land into lots and laid out streets. The settlement soon took off and in a few decades Farmingdale was home to as many as six pickle factories, as well as a brickwork business, lumber yards and more. The village was incorporated in 1904. After WWII, industries and aircraft companies moved in. Industrialization brought a population boom which led to a building boom. These booms created the community we know today. Farmingdale spans 1.1 square miles. The 2010 population was 8,189, the population density was 7,314 people per square mile and the per capita income was $36,525. By 2013, the estimated median household income was $73,561 and the estimated per capita income was #38,004. In the same year, the mean price on all housing units was $347,073 and the median gross rent was $1,579. In 2014, the population had risen to 8,619. These figures reveal growth in terms of population and local economy. Today, Farmingdale is a thriving bedroom community and the suburb of New York City. Public education is provided by the schools of the Farmingdale Union Free School District. 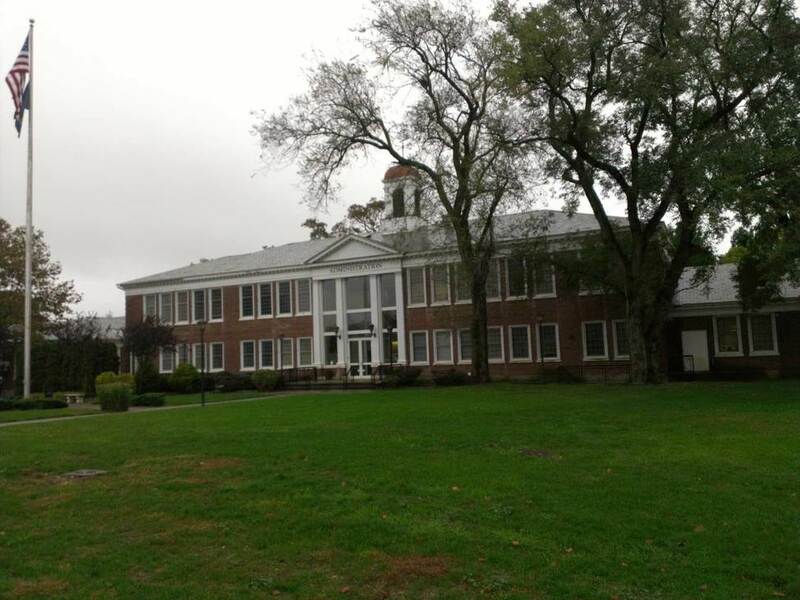 Schools in the village include Farmingdale Senior High, Howitt School, Northside Elementary, and others. Houses for sale range from starter homes up through historic estate homes. Other housing options include apartments, condominiums and more, but they are rarer. To find the home of your dreams, take a look at Farmingdale. Call local real estate agent Edward McNulty at (516) 887-3603 and find a place to cal home today. View our selection of available properties in the Farmingdale area. Check out the latest demographic information available for Farmingdale. Learn more about schools near Farmingdale complete with ratings and contact information. Browse through the top rated businesses in the most popular categories Farmingdale has to offer.